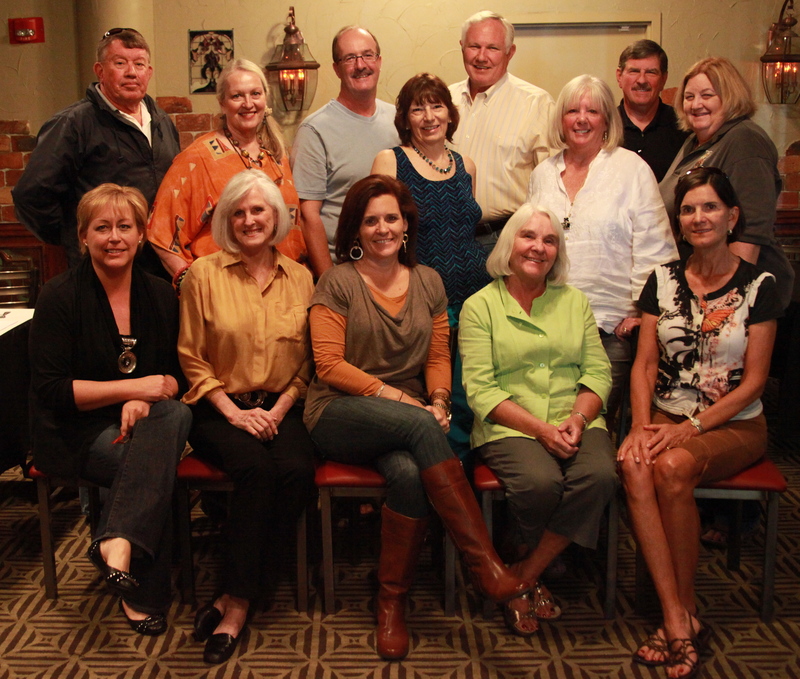 Thanks to all of you who made it to our blogger luncheon today at the Half Shell Oyster Bar! We were so happy to put faces to some of the bloggers we hadn’t met before. I know I learned some things about those we HAD met before! For those who couldn’t join us we look forward to our next get together and hope you can come. For those who are blogging from the far corners let us assure you that we are all enjoying your posts immensely! We all agree that its great fun to see how others are interpreting the different themes. Those who attended all agree that we should come up with another 52 themes for next year. So please feel free to send your theme suggestions to Mary Nell, Patricia or myself. Remember that our 52 weeks will end at the end of July. If any of you have other photographer friends who you think would like to join us in August for a new batch of themes please let us know their contact info and we will be sure they know what the next themes are. Categories: Photography, Sarasota, Uncategorized | Tags: 52 Week Photo Challenge, Mindy Towns Photography | Permalink. I heard about this project the other night on the local news. I had to get there while it was still being constructed! 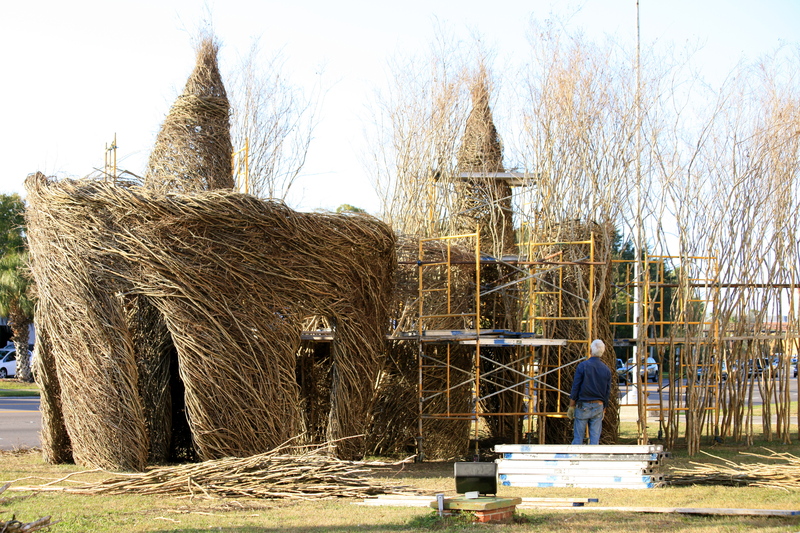 I think it is perfect for “It’s Bent or Twisted!” The twig and tree branch sculpture is being built on the front lawn of the Old Sarasota High School lawn along Hwy 301 to raise both awareness and money to finish the Sarasota Museum of Art. 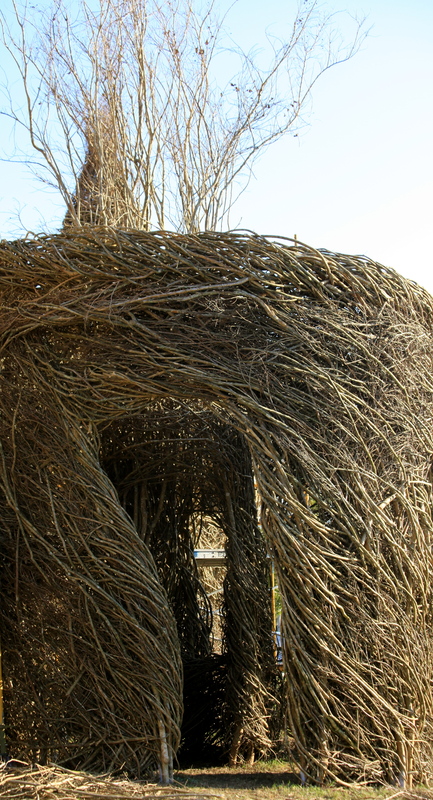 Artist Patrick Dougherty has built many such projects all over the world. To see more of his sculpture visit his website at http://www.stickwork.net I’m looking forward to going back in a few days to see how it’s changed! 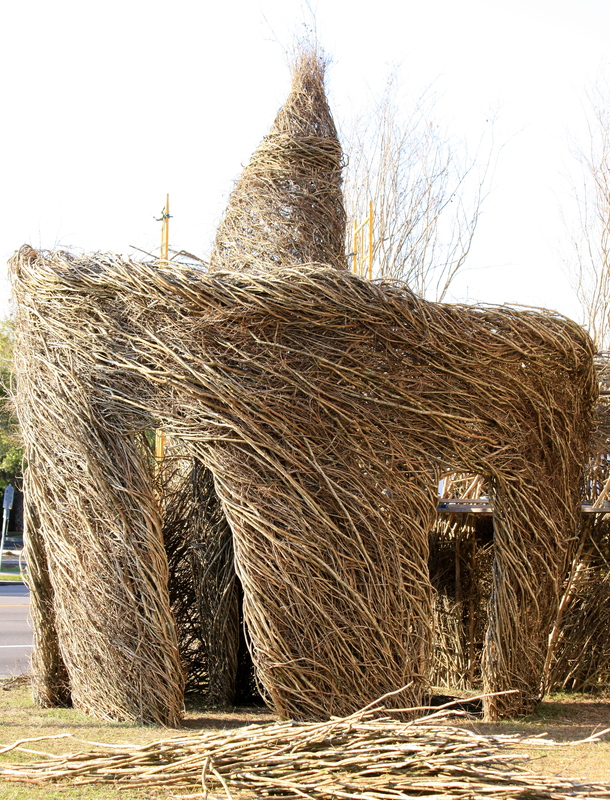 Categories: Canon 5D Mark II, Photography, Uncategorized | Tags: 52 Week Photo Challenge, Mindy Towns Photography, Patrick Dougherty, Sarasota Museum of Art, Stickwork, Stickwork Sarasota | Permalink. 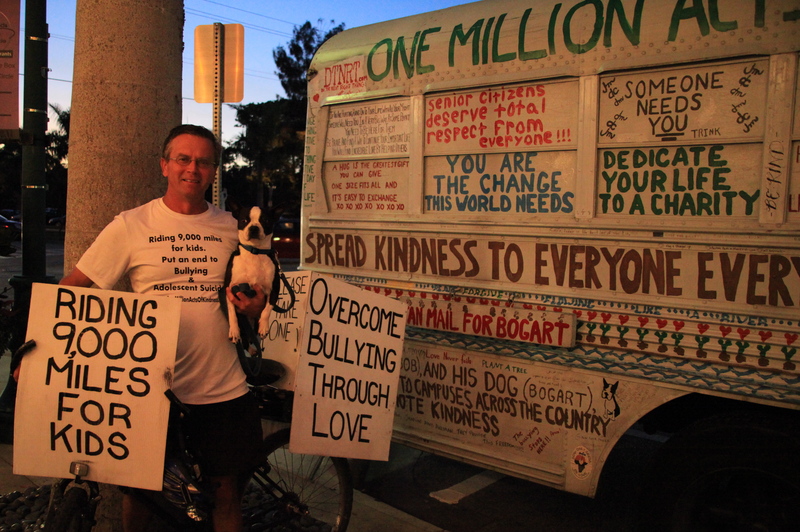 Earlier this evening I was on my way back from Lido Beach and noticed this bus parked on St. Armands Circle. I stopped to find out more and chat with Bob and Bogart. Below is a short description I took from his website that tells what his journey is about. 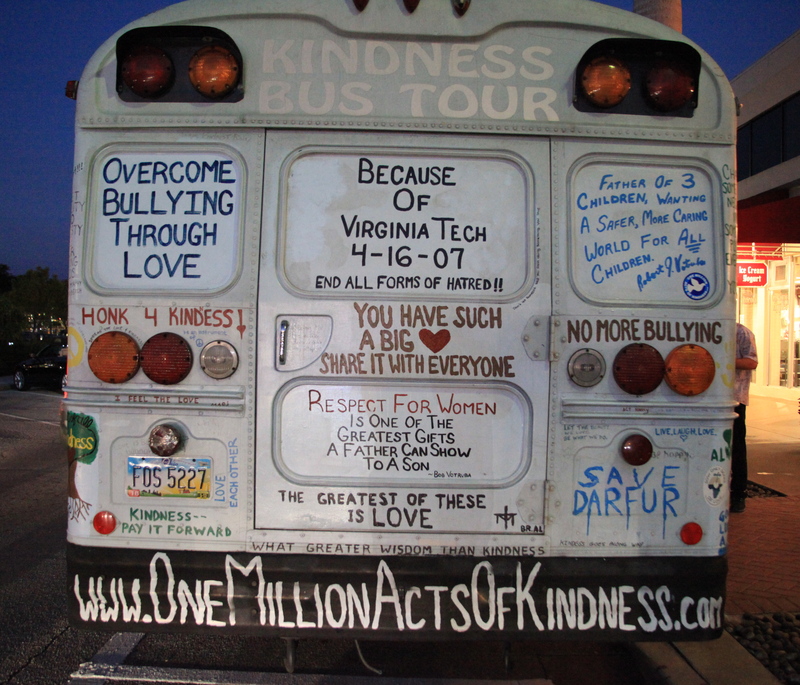 You can read more at www.onemillionactsofkindness.com I thought this photo would be great for my theme “Politically Incorrect.” I hope that one day bulling will be thought of as so politically incorrect that it stops happening! Categories: Canon 5D Mark II, Photography, Uncategorized | Tags: 52 Week Photo Challenge, Bob and Bogart, Bogart begins his kindness adventure, www.onemillionactsofkindness.com | Permalink. My friend Ida is here visiting me from Panama. We played dress up like 5 year olds today in the studio. I thought this photo would be fun for my “Seeing Clearly” theme! 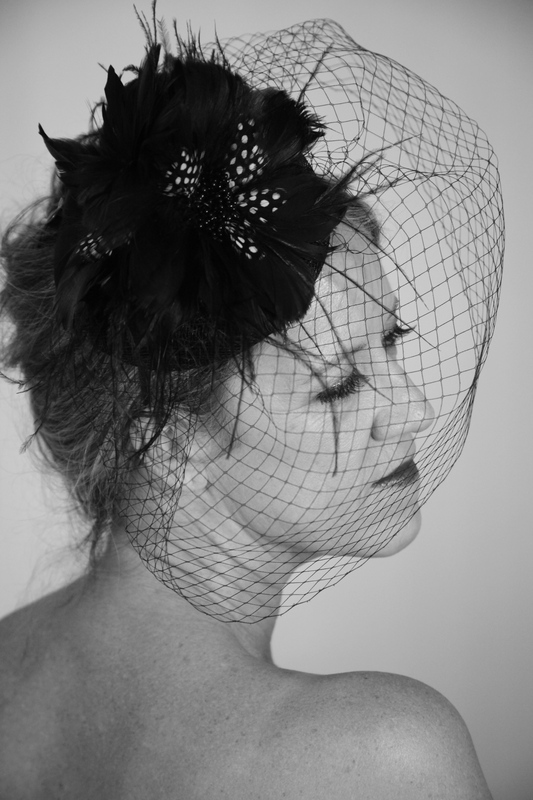 Categories: Black and White Photography, Canon 5D Mark II, Contemporary Glamour, Photography, Uncategorized, Vintage | Tags: 52 Week Photo Challenge, Black and White Photography, Glamour photography, Mindy Towns Photography | Permalink. 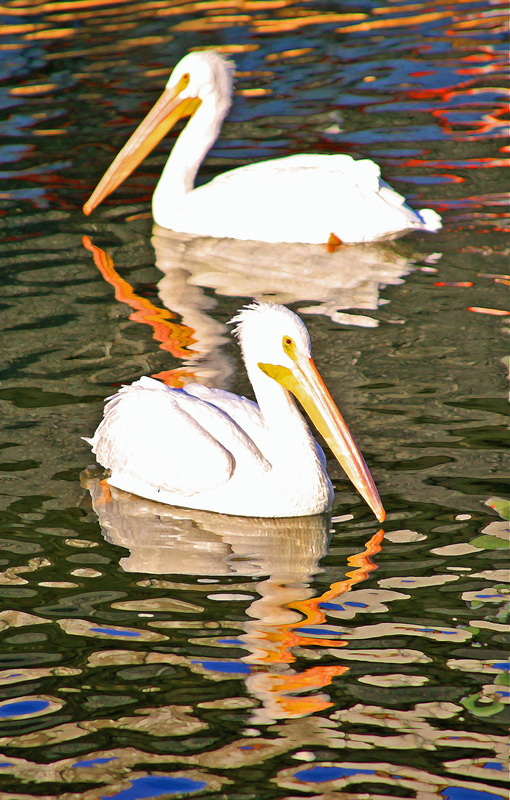 During a recent visit to the Cortez fishing docks I took a photo of “A Pair Of” white pelicans! A cousin to the brown pelican, the stunning white pelican, is one of the largest birds in all of North America with an impressive 108-inch wing span. They are found throughout the state, but on Florida’s Gulf Coast, between Sarasota and Naples, you’ll find large communities of these wintering visitors. More timid in nature than brown pelicans, they find safer, more secluded environments such as estuaries, lakes, mangrove islands or within geographically protected areas, rather than open water. Categories: Canon 5D Mark II, Color, Photography, Uncategorized | Tags: 52 Week Photo Challenge, Cortez fishing village, Mindy Towns Photography, white pelican | Permalink.